Tommy Greenwald ’79 sends along these words on the death of his and his brother Ken ’78’s father, Jonathan Greenwald. The noted doctor was also the grandfather of Joe Greenwald ’13. 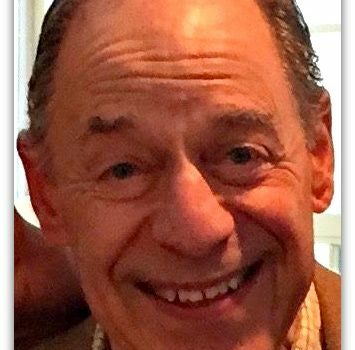 Internist, cardiologist, clarinetist, bagpiper, banjo player, guitar player, handball player and dog lover Jonathan “Pal” Greenwald died yesterday. He was 82. 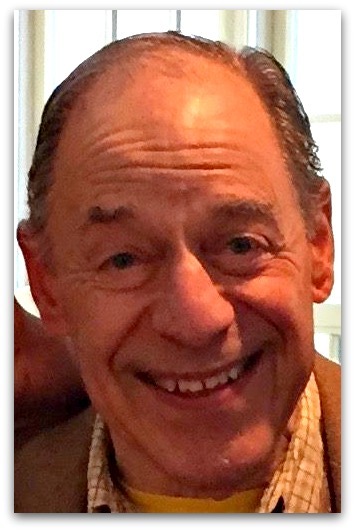 A longtime resident of Westport, Dr. Greenwald was a graduate of Hamilton College and the Albert Einstein School of Medicine. He had a solo practice in Norwalk for nearly 50 years. Dr. Greenwald also played in a myriad of musical ensembles, including the Westport Community Band, Oriskany Rhythm Kings, Norfield Wind Quintet and Fairfield Pipe and Drum Corps.His many patients loved him for his intelligence, compassion, sense of humor and willingness to accept many forms of payment, including oranges and paintings. In recent years he relished teaching music to children at the Roosevelt School in Bridgeport. But what he loved more than anything was his family: his wife of 60 years, Dr. Barbara Kellerman; his children Kenneth and Thomas; his daughters-in-law Ellen Greenwald and Cathy Utz; his grandchildren Charlie, Joe, Jack, Jessica and Jake; and his siblings, Dr. Anthony Greenwald, David Galt and Leah Greenwald. Tell a member of your family you love them. Dr. Greenwald’s most memorable moment may have come at the banquet for the 1978 state championship team. He strolled in late, dressed in a kilt. As 200 players, parents and guests stared, he said casually, “I just came from my bagpipe lesson.” And that was that.